HCYP Softball offers three levels of softball programs for girls between the ages of 6 and 18. 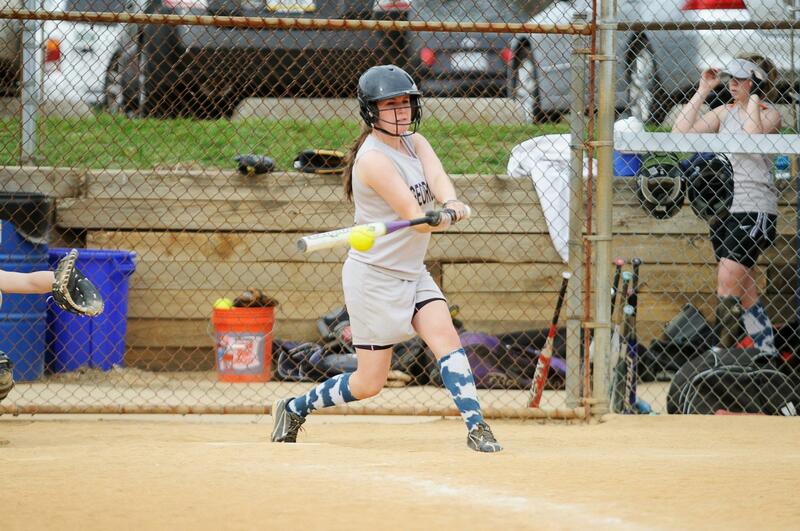 Our recreational softball program is the largest in central Maryland. It offers a strong softball experience in an environment that lets everyone from beginners to experienced softball players enjoy the game. Games are usually played at Kiwanis Wallas Park. The spring season begins with practices in March with the older teams practicing twice a week and the 8U teams practicing once a week. The regular season generally begins in April and lasts to May or early June. In all leagues -- 8U 10U, 13U, and 14/17U -- teams play each Saturday. The older leagues other than 8U also play a game during the week. Each team also has a practice each week during the regular season. The spring season ends with a tournament in each of the older leagues over the course of two weeks in June. For the fall season, teams play once a week on Saturdays over a seven or eight week period in September and October. Teams practice once a week. For the younger leagues, the fall season is a perfect opportunity for new or inexperienced players to learn the game of softball and for other players to improve their skills. For the older 14/17U league, play in the the fall is more competitive as teams will largely be made up of players who will play on their junior varsity or varsity high school teams the next spring. For high school players, the fall season is a great chance to maintain or improve their skills. Our travel program is made up of the Patriots and Liberty. The year-round Patriots play at the A, B, or C levels and our summer-only Liberty program plays C/Rec All-Star tournaments in June, July, and early August. For more information about these programs, contact the travel commissioner as noted in the Contact Information section.